ive been a massive fan of Steve Rothery since I first saw him with Marillion when they supported Pallas in Glasgow back in the 80’s. From what I’ve heard so far from this album, it has all the great guitar work we have become accustomed to over the years. I’m sure it will sell well and I think people hearing home for the first time will now go out and buy the Marillion albums. Thanks a lot for your comments, dear Joe, and all the best to your great band Comedy Of Errors ! Yes, Blanche, beautiful music ! cet extrait donne envie de découvrir l’album. Ce guitariste est un mélodiste, pas de bavardage guitaristique inutile! Great sounds from a guitar master! A very melodious track which reflects a high musicianship and a perfect precision, very harmonious in each and every way, I loved how the guitars faded into these enchanting rythems and then regained the surface in a very gentle but yet powerful way; and as a big Marillion fan, it exorts me to taste the whole album, with the eyes of my heart wide open! Very inspiring. Beautiful cinematic guitar work. Beautiful guitar playing, song structure and arrangement. Thanks for your enthusiastic comments : I’ll relay them to Rothers. Metalkiller : je t’ai répondu sur la chronique de Philippe en dessous de ton post. Si tu veux approfondir la discussion, viens sur la chronique de Rothers stp. Brilliant I’ve am aware of this band .I wish you all the best . Bonjour Joseph. Si je ne dis pas de bêtise, tout l’album a été entièrement composé par Steve Rothery. Bonjour Bertrand, merci également pour ta réponse ! Bonjour Philippe, merci pour ta réponse, c’est très sympa ! je suis marillion depuis leurs débuts! 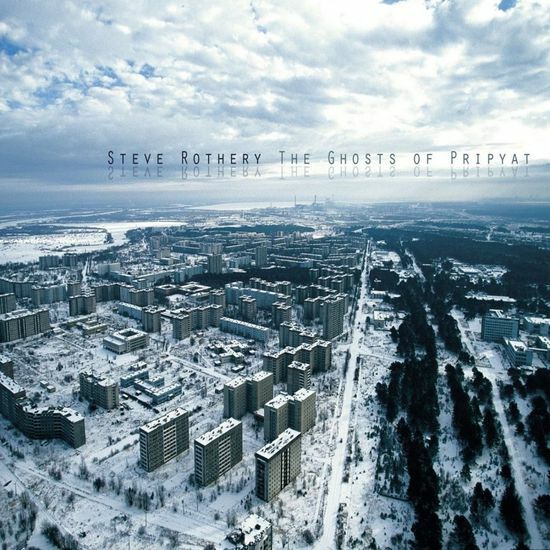 l’album de steve rothery a l’air superbe. Tout en sobriété! je vais sans doute l’acheter! débuts de carrière solo prometteuse!